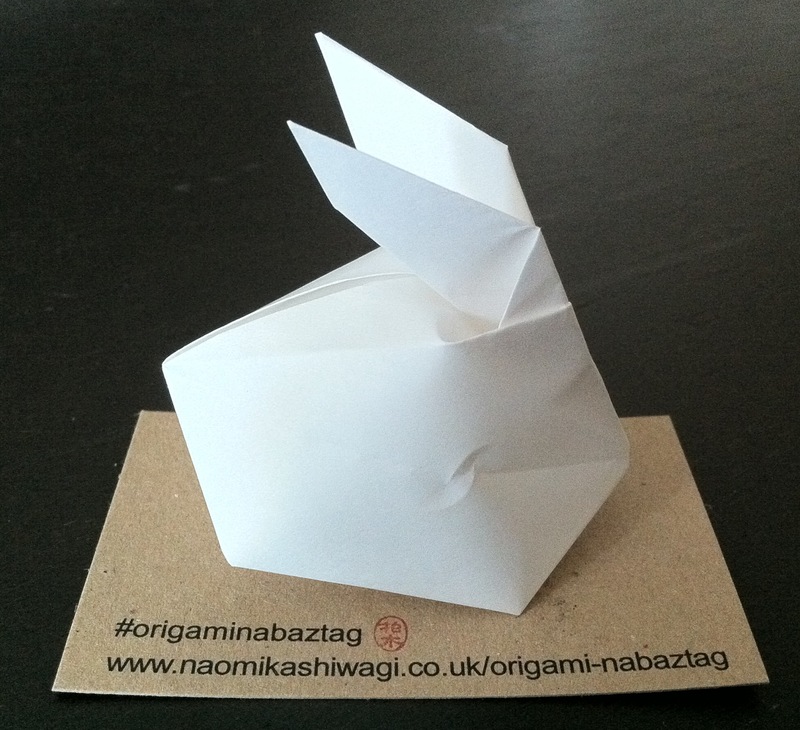 Origami Nabaztags, paper rabbits resembling robotic bunnies, tagged with the artist’s red seal, will be made and placed around the city until the end of the exhibition. Naomi Kashiwagi’s practice playfully provokes the fringes of disciplines and genres, the intersections and impacts of visual art and music upon one another and the cyclical nature of obsolescence and technological innovation. She works through reinvention- recycling the redundant and that of the established order to reveal the ordinary as being inherently extraordinary. She explores the potential of things beyond their prescribed uses by transforming their utilitarian and conceptual function and making unorthodox connections. The way Naomi works is also a reflection of her identity, an intrinsic fusion of two cultures, English and Japanese. Challenging the perceptions of what drawing and music can be is at the centre of her practice, making drawings using a range of media including graphite, pen, diamond, typewriters, gramophones and pianos. She also produces paintings, prints, makes installations, performance art and sound works.